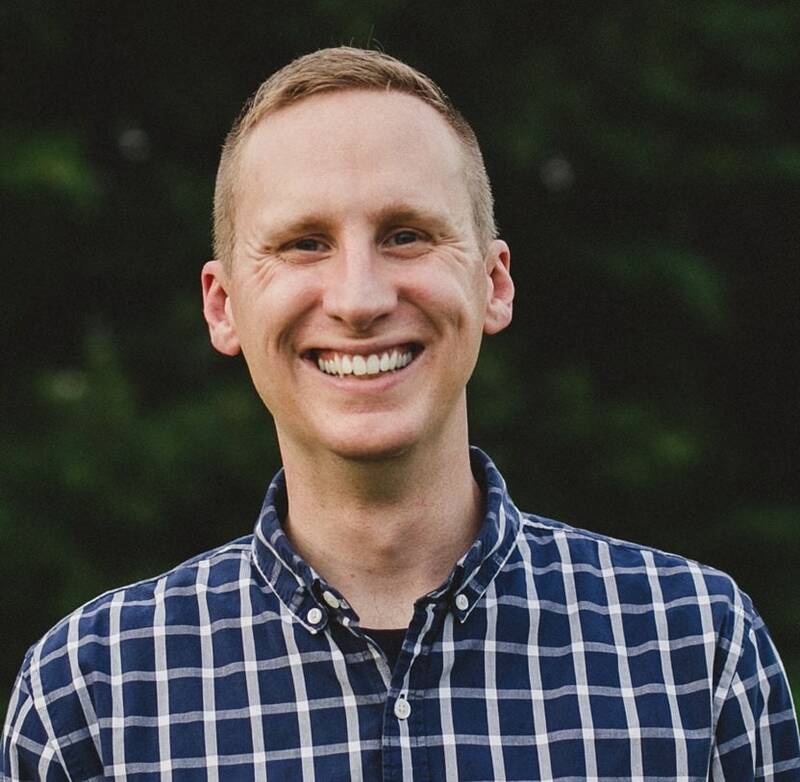 Hi, I’m Andy with Christian Camp Pro, and I want to welcome you to the Christian Camp Pro community and tell you 3 reasons why we are the number one resource for all your camp and retreat planning needs. Let’s get to it! We provide FREE (yes free) weekly articles custom tailored for anyone planning a camp or retreat as well as articles for people attending these types of events. Our articles specifically include the best games, themes, ideas, and tips for event planners as well as helpful resources for guests to make sure your experience is the best. And we’re not just for new campers either. We have resources available no matter if you’re a veteran retreater or new youth camper. While we’re talking about free weekly content, be sure to sign up for our newsletter to be notified of new articles. Oh no! Another email signup request… don’t worry, I know you’re busy and personally write each email to be quick and to the point to respect your inbox. If you don’t like an article one week just delete it and move on. Chances are you will like the next week’s article. Simple as that!! Oh and by the way. Signing up grants you access to a few exclusive resources too. The LARGEST FREE camp and retreat directory specifically targeting facilities catering towards Christian events. And when I say the largest, I mean the largest. We currently have over 1100 Christian venues listed in the US alone with more added all the time. Each venue is also checked annually for information accuracy to make sure you’re getting the most relevant information you need at first glance! 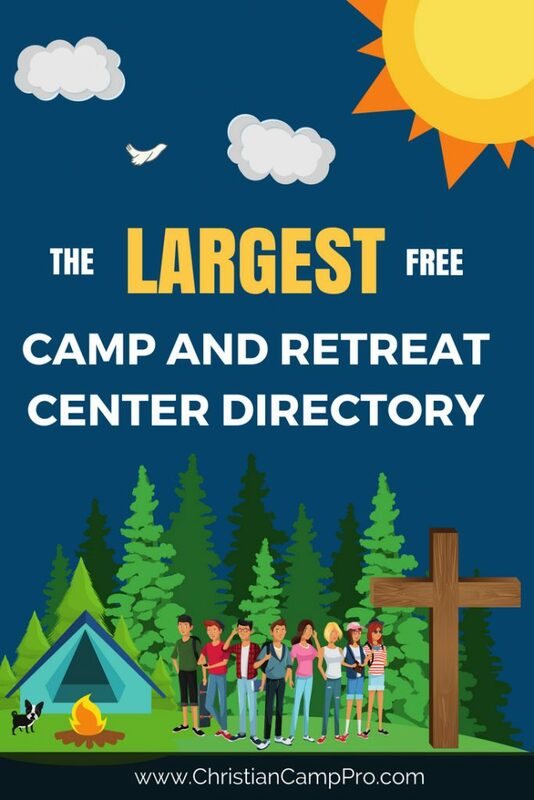 The Christian Camp Pro directory is so large and useful that many Christian facilities seek to sponsor Christian Camp Pro articles for additional exposure to their unique Christian venue. If you’re a camp or retreat that would like to sponsor a post, visit this link. We’re constantly researching and implementing new ways to better serve the Christian camp and retreat community. What does this mean exactly? Well, if you’re like me, you love to stay informed with the latest trends. Because of this, we have new content planned this that has never been seen on any other related Christian camp or retreat website. To be honest, I want these new ideas out yesterday, but we’re taking the time to get it right the first time for you. So, again, be sure to sign up below to be notified when we release it. Also, we’ve made significant speed improvements to the directory and website as a whole so you can access all our resources quickly and easily. Lastly, I want to say that Christian camp Pro is operated by a Christian team and serves a Christian based audience. In the end, we all want the same thing. To see the highest amount of souls saved that we can. Our aim is to NEVER stop coming up with ways to win people to Christ through having the best camps and retreats. In summary, we provide the best free resources, have the largest Christian camp and retreat directory and we are a Christian team that’s constantly researching new ways for you to have the best experiences and win people to Christ. Thanks for being part of the Christian Camp Pro community. And, if you haven’t signed up yet, enter your email address below to be notified of our next free resource. I’m very blessed to have the opportunity to work for a Christian ministry at a Christian retreat center in KY. Doing so gives my family and I a unique perspective on Christian camp/retreat trends. As we see exciting new ways to engage Christian church camp participants we will write about them here. The best way to get in touch is by leaving us a message on our Facebook page. It’s checked every day, and we’re looking forward to hearing from you!